Dr Craig Barker is a classical archaeologist and museum educator. 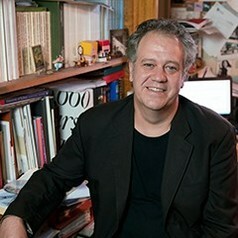 Craig is the Director of the University of Sydney's Paphos Theatre Archaeological Project in Cyprus and works at the Manager of Education & Public Programs for Sydney University Museums. He appears regularly on ABC Local Radio's 'Can You Dig It' segment.